Come and join Las Villas del Norte Genealogy Group this coming November the 8th. 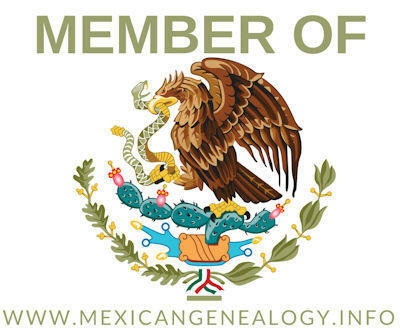 Moises Garza will be making a presentation titled "Beginners DNA Testing for Genealogy" and Mario Davila will introduce the new "Las Villas del Norte DNA Project". So if you are interested in the emerging use of DNA for Gnealogy this will be a great presentation where you can learn more about the various DNA tests that are out there and the testing companies that provide them. Also get tips and resources as to what other tools are out there to further analyse your DNA. This presentation is open to the public, there is no fee, and everyone is welcomed to attend. 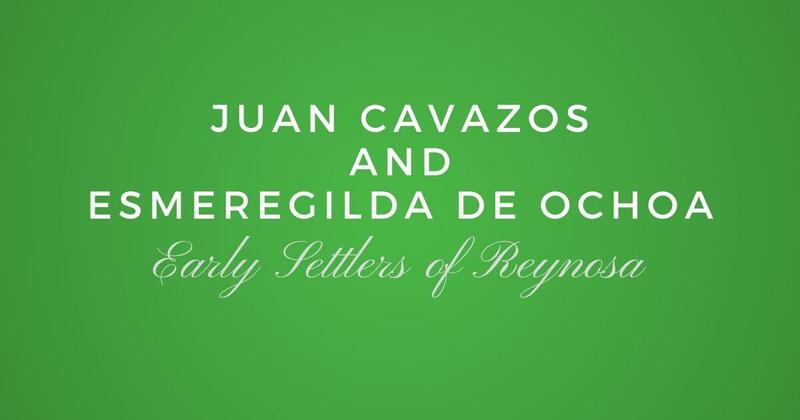 It will be at the Speer Memorial Library located at 801 E. 12th St, in Mission, Texas. 3:40 PM - Networking time to meet each other and talk about research.